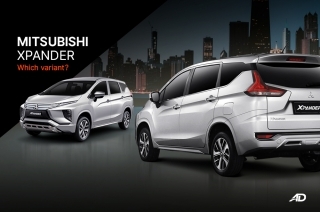 The micro SUV from Suzuki is handsome enough to steal every man's girlfriend. 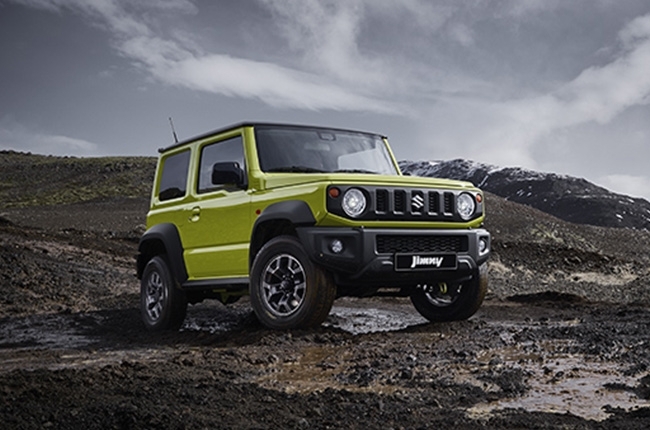 It's finally in – Suzuki has finally unveiled technical specifications of the 2019 Jimny and launched it for the Japanese market. The micro SUV that was brave enough to preserve its purest form is now on the global website of Suzuki. Let's break everything down into bite-size pieces, shall we? We've seen the Jimny a month ago when spy shots began to surface up. 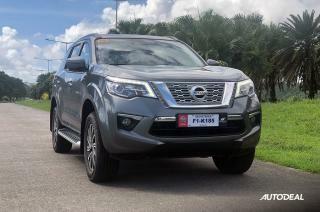 It was love at first sight and we knew, despite its size as an SUV, it's going to be a big news. 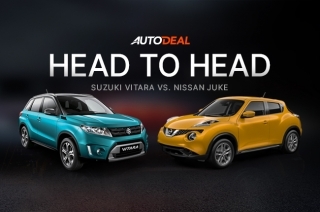 In Japan, the micro SUV is marketed as the Jimny and Jimny Sierra. 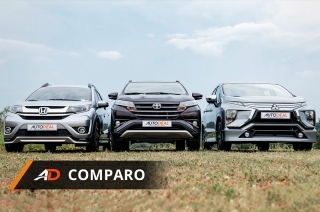 The one on the spy shots was the Jimny as it has narrower body. 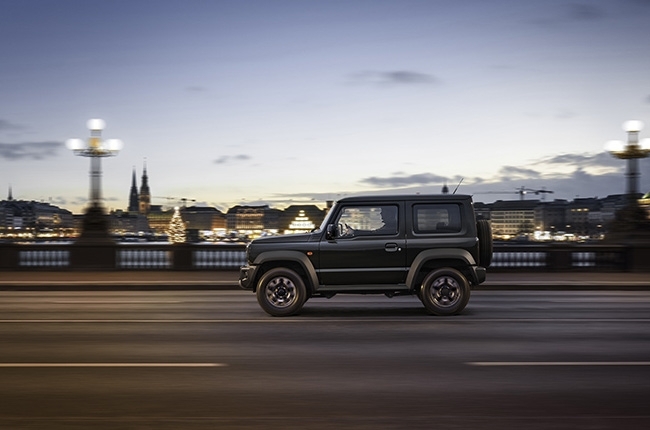 The Jimny Sierra features black fender flares, adding up to its width – and appeal, of course. 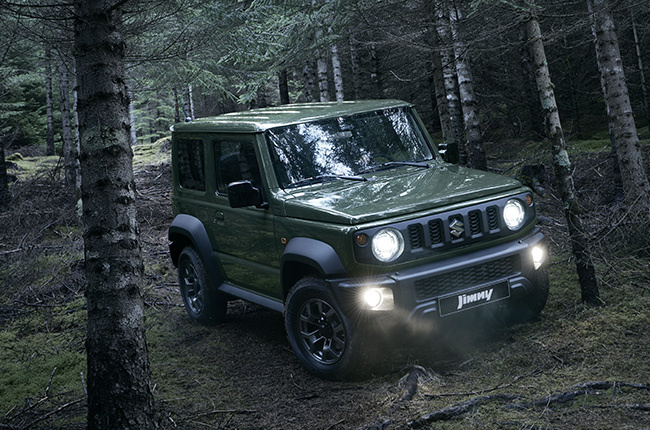 Suzuki has confirmed that the Jimny Sierra will be the 'Jimny' for the global market. So, we're not getting the narrow Jimny, but that flared one really catches eyes. 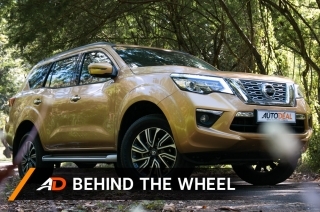 To begin with, the Jimny has LED with washers for more mud-driving confidence. It also has optimized bumpers with 37-degree approach angle and 49-degree departure angle for assured climbing abilities. As for its size, it's surprisingly 160-mm shorter than the current model. What it lost in length, however, it gained in width and height by 45mm and 20mm respectively. Overall, it measures 3,645mm long, 1,645mm wide, and 1,725mm high without roof rails (1,730mm with roof rails). Wheelbase is the same as it's at 2,250mm. 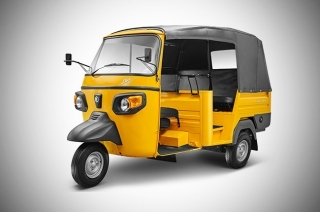 It also has a 210mm ground clearance. Despite these changes, it is even braver to retain its heritage designs present since day one of the first-generation Jimny. 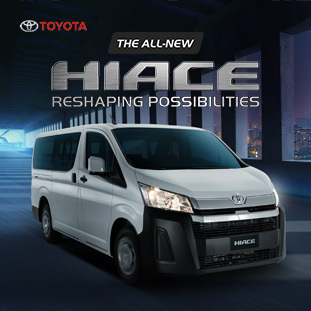 These include the headlamp design, with independently-oriented headlights and turn indicators. 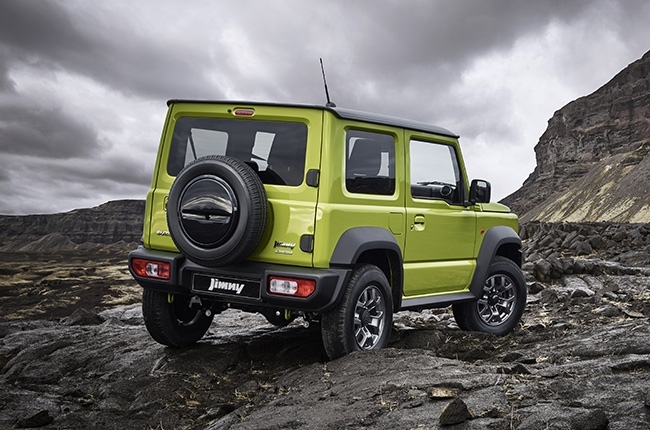 Horizontal slit-like design, front grille with vertical openings plus a clam-shell bonnet, and taillights on the bumper, are shots of Jimny's history. 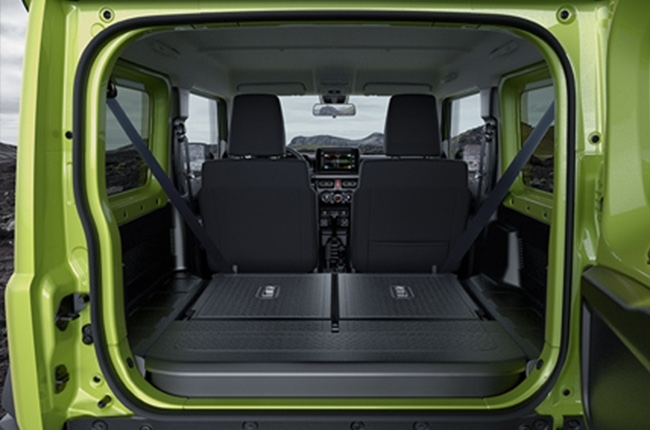 Inside, the 2019 Suzuki Jimny features a horizontal, no-frills dashboard layout. The buttons are neatly placed together and clustered for each function. 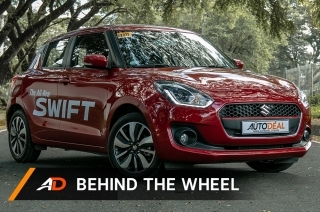 What you won’t miss is its huge infotainment system at the middle. 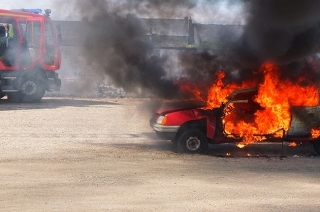 Although, there are no specifics about its size, it’s more likely to have Apple CarPlay and Android Auto features to keep up with the modern times. 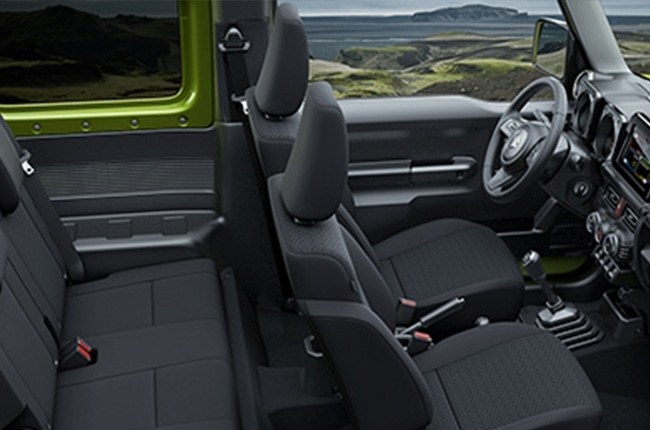 The Jimny remains to be a four-seater (or five, depending on the occupants’ sizes). 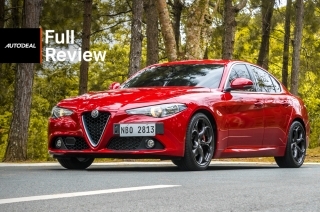 As the all-new version is wider than its predecessor, it’s expected that the interior will have more wiggle room than before. Hope we can say the same for the trunk space, as the subsequent trimming down in overall length while keeping the same wheelbase as before will greatly affect its boot. Under the hood, the all-new Jimny surprises with a 1.5L gasoline power plant – a much bigger engine than the 1.3L of the outgoing model. 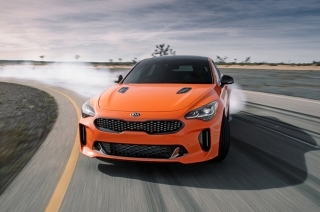 It’s also more powerful, churning out 101 hp and 130 Nm of torque, with the latter accessible at 4,000 rpm. 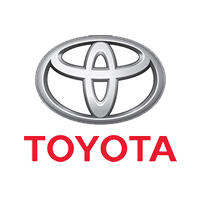 Its global specs also indicate an option to go five-speed manual transmission or four-speed automatic. As expected, the all-new Jimny has authentic part-time 4x4 capabilities (with low-range transfer gear), all thanks to Suzuki’s ALLGRIP PRO. 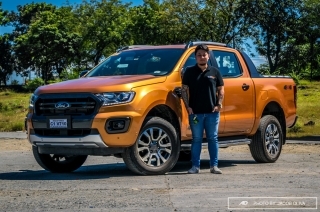 All variants are equipped with brake LSD (limited slip-differential) traction control and three-link rigid axle suspension for maximum off-road performance. 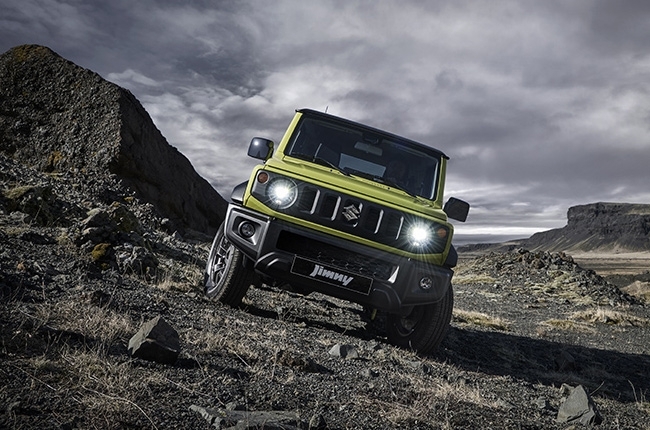 The 2019 Suzuki Jimny will be produced at the marque’s Kosai plant, with a target of worldwide distribution. So yes, there is a huge chance that Suzuki Philippines will bring the well-loved boxy off-roader, and it’s only a matter of time until the company announces when.